Building Inspection Services - New Home, House, Construction Inspections: Houspect Sydney, NSW. Houspect has been providing industry leading building inspection services for nearly 30 years. From its initial beginnings in Western Australia, Houspect has grown and expanded to operate in South Australia, Northern Territory, Victoria, and New South Wales. 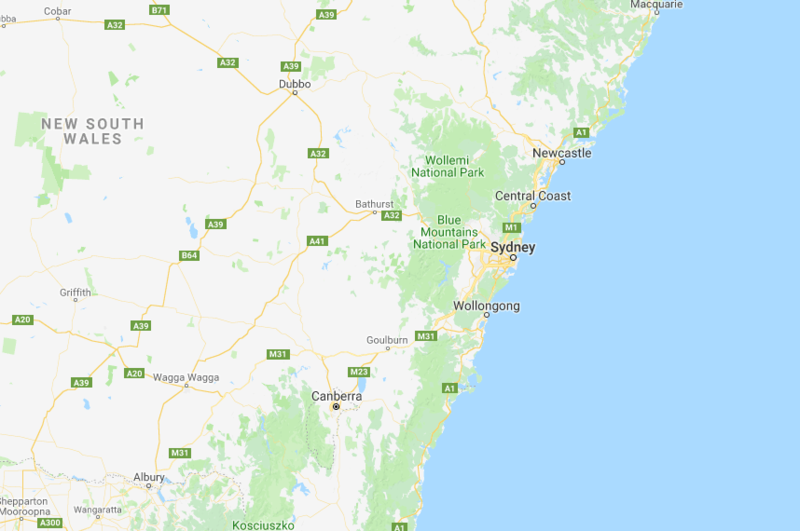 Houspect NSW Inspectors are currently available throughout the greater Sydney region, the Illawarra and Southern Highlands, Blue Mountains, Central Coast to Newcastle, and across the Hunter. We regularly cover the NSW South Coast, the Snowy region, and Port Stephens area. Over the coming months we will further expand services to regional NSW. Whether buying, selling, or building, Houspect will provide a comprehensive inspection report which includes all aspects of structural soundness, workmanship and the overall condition of the entire property. A detailed list of maintenance and repair issues can also be included if required. Houspect inspections are designed to meet the conditions of Australian Standard AS4349.1 and give prospective buyers a sense of confidence. 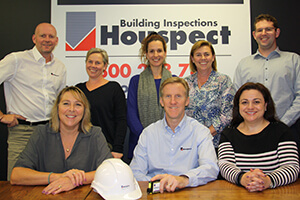 Houspect is a large, professional organisation with a dedicated customer service team who are committed to making your whole inspection experience as easy as possible. Reports are completed quickly and efficiently – usually within 24 hours of inspection. For urgent situations we can often complete the inspection and dispatch the report within a few hours. Houspect inspectors are all Registered Builders with years of experience in the industry. Each inspector is trained to investigate and report on all aspects of structural soundness, workmanship and maintenance issues on any domestic or commercial property being bought, sold or built. Houspect is a proud member of the MBA and HIA, and all reports are fully insured with Professional Indemnity Insurance. With almost thirty years in the building inspection industry and thousands of reports completed nationally, if you are building, buying, investing, or selling a property Houspect is the company to deliver the confidence and peace of mind you need. Call us now, or use our Instant Online Quote for a fast response.